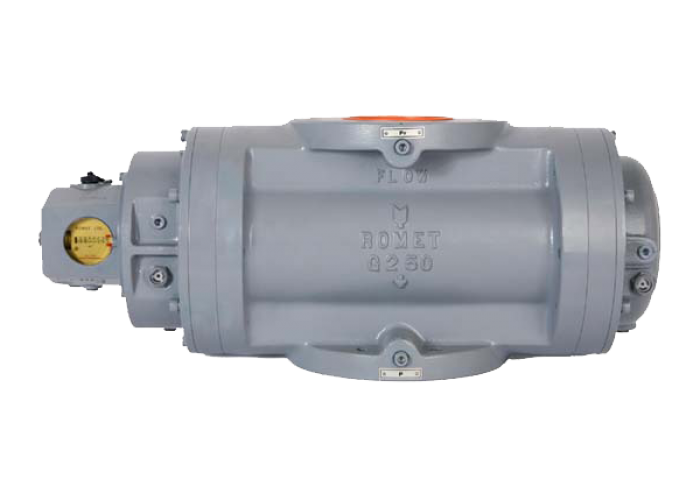 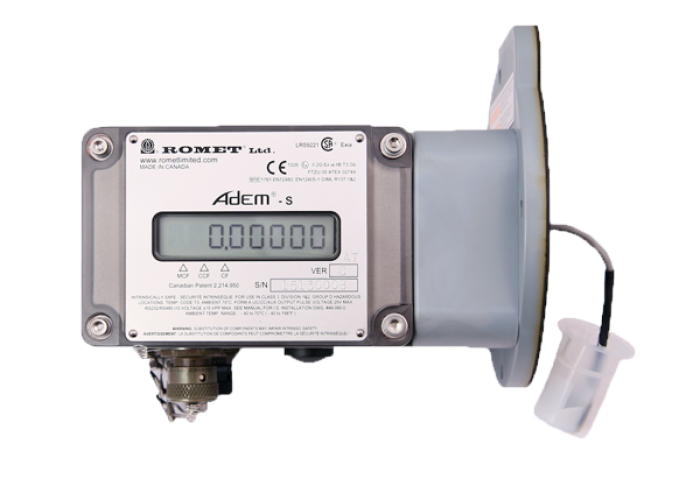 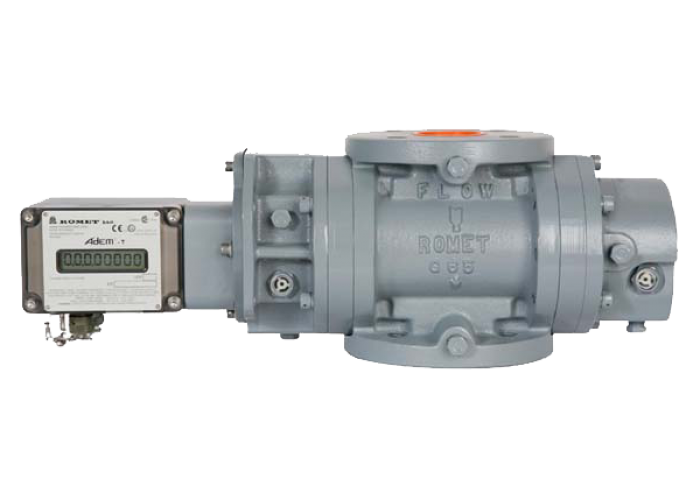 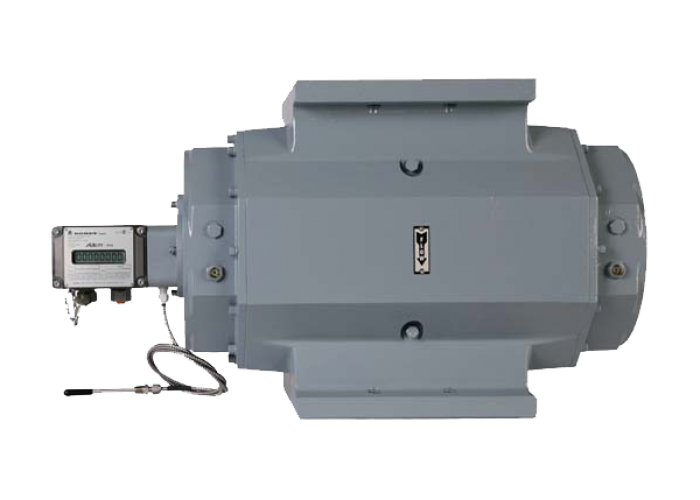 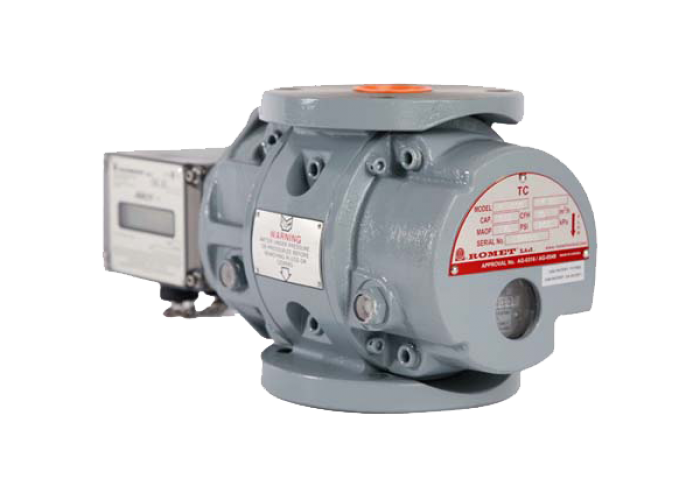 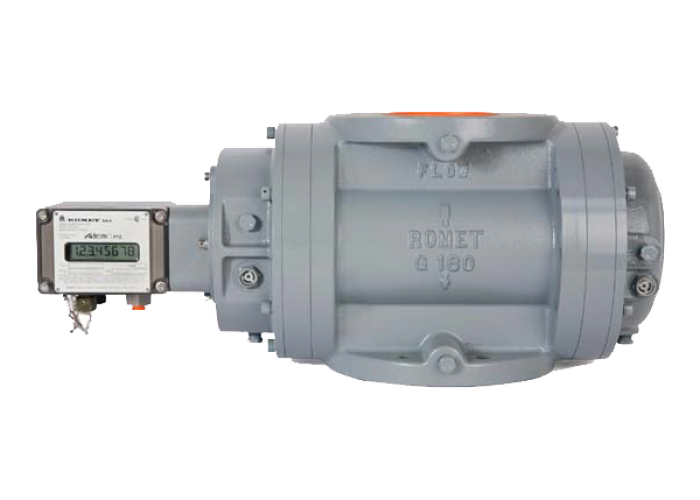 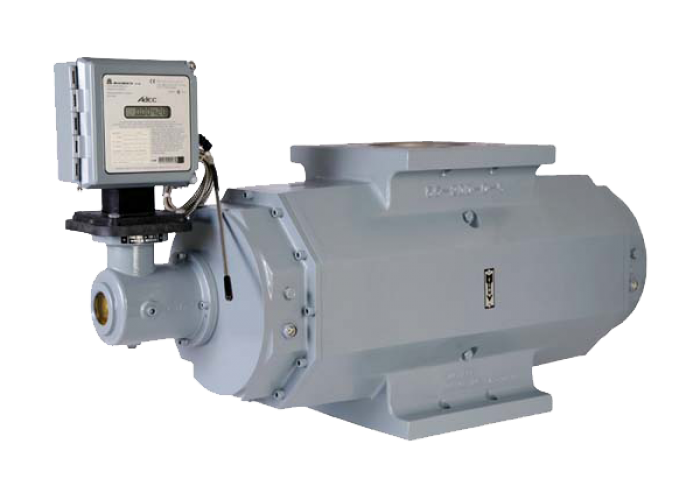 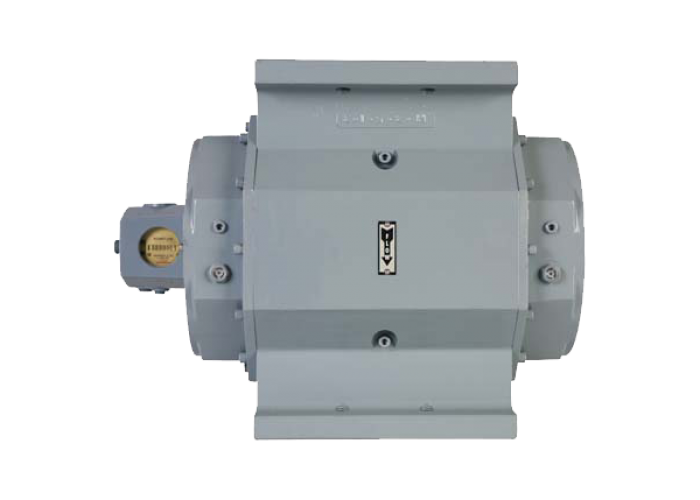 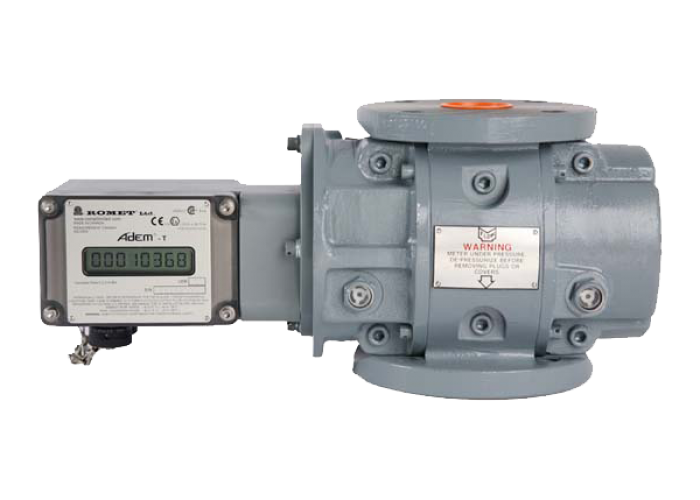 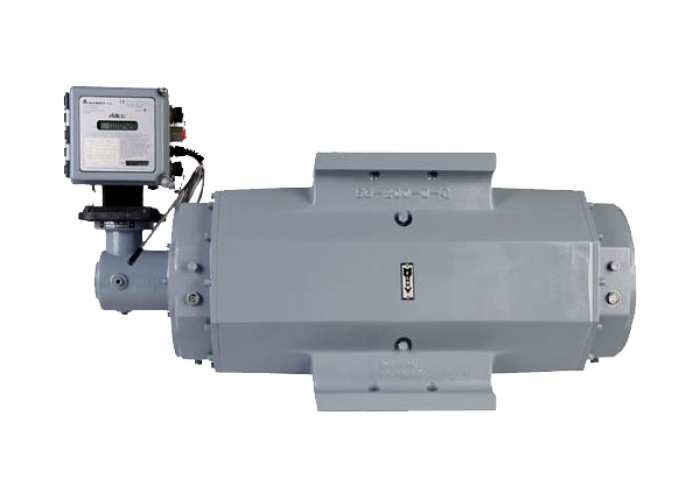 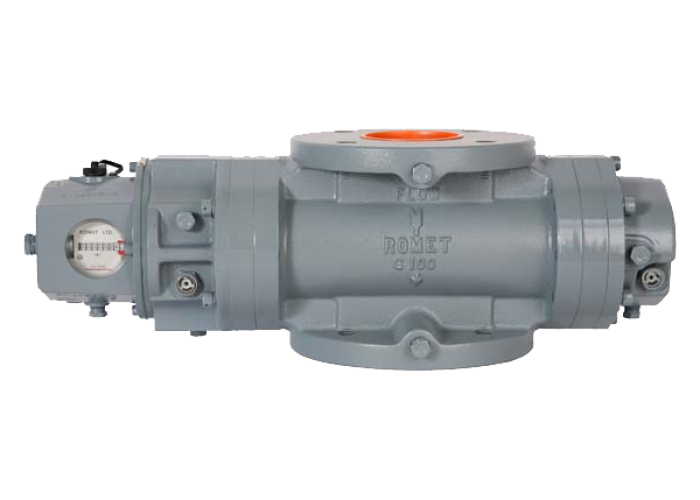 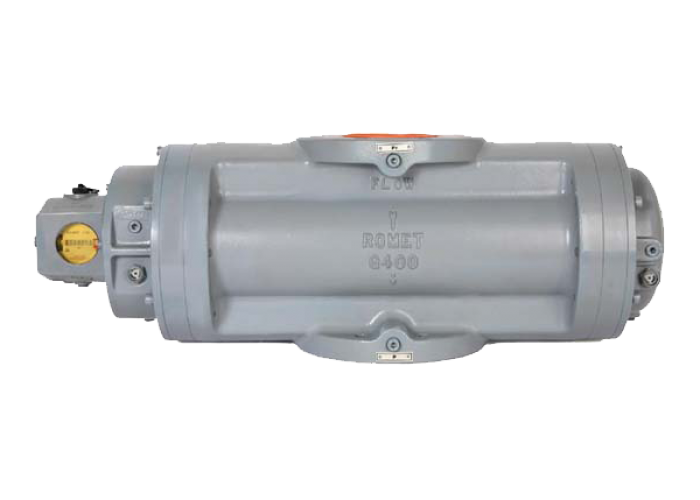 Romet , Canada offered most reliable and rugged Meters for commercial and industrial Metering. 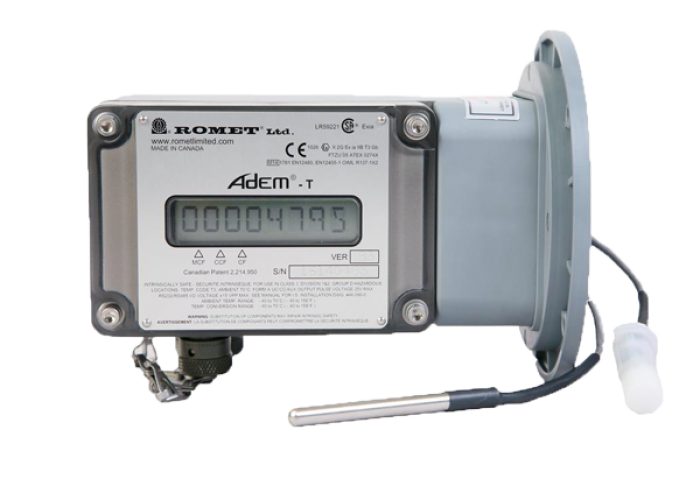 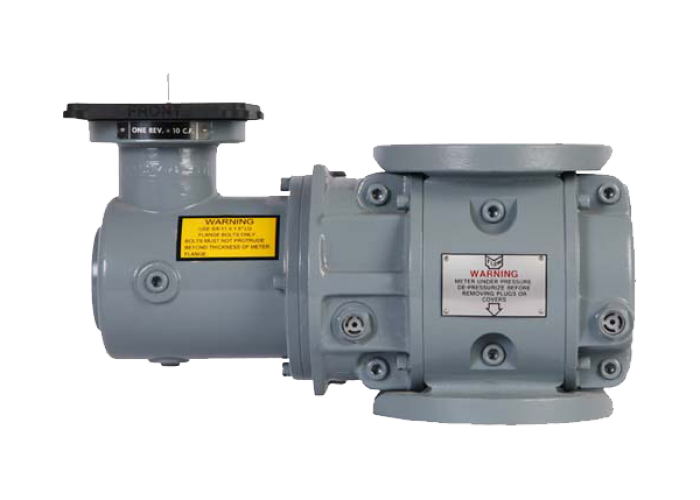 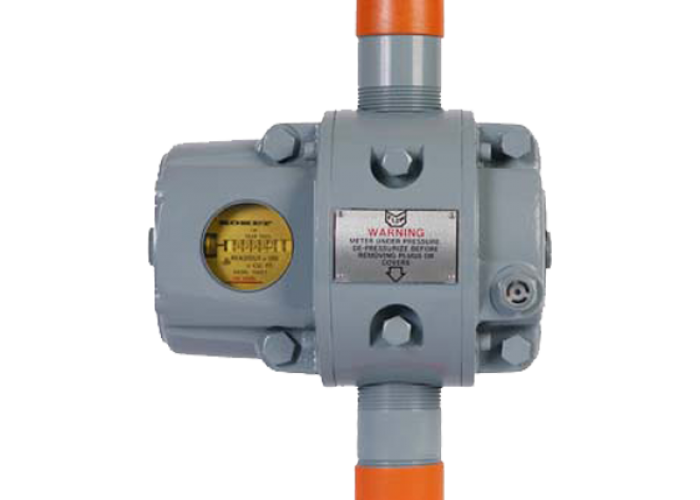 Services: We offer Meters and Web services -AMR services. 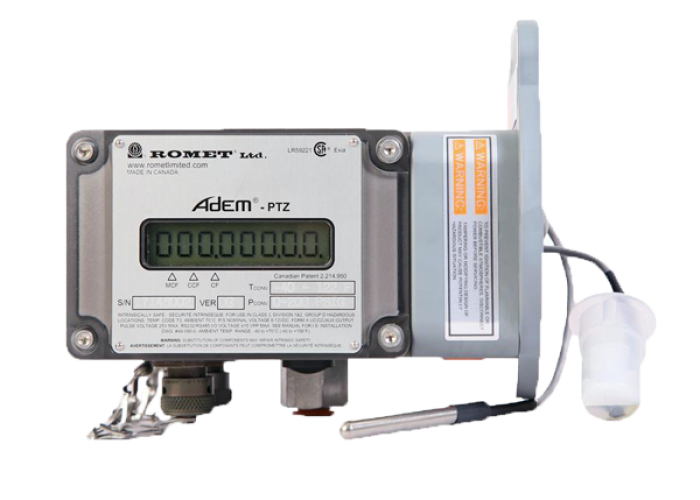 Products are available with integral HF EVC or External low frequency EVC . 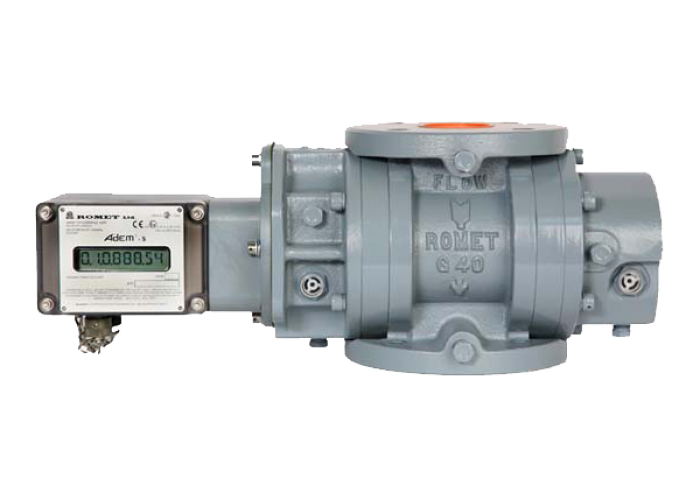 Various accessories like power supply , GSM / GPRS modems , Conical strainers , Restriction orifice etc can be offered with the meters.